New to Paul Roberts Wines February 2018. 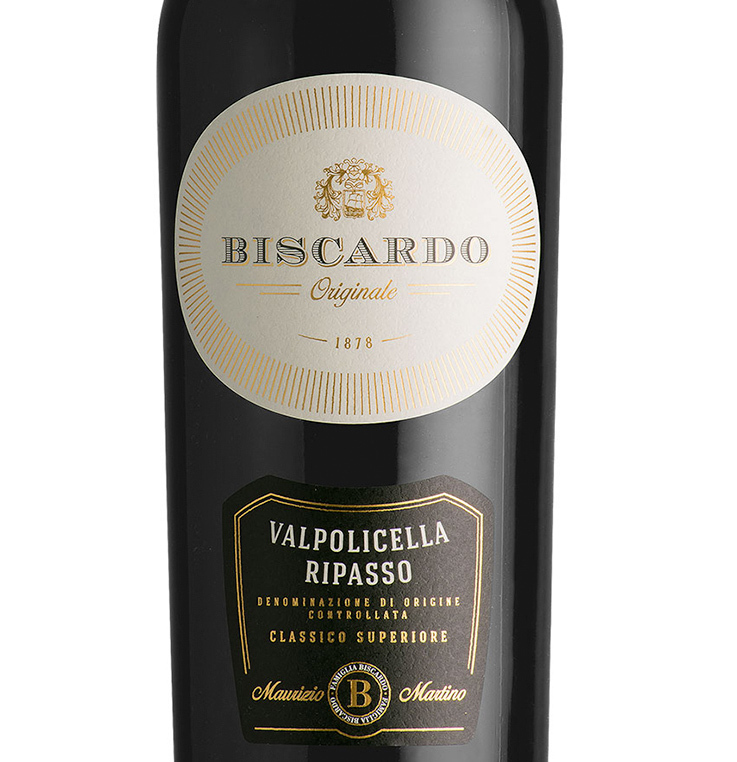 Ripasso wines benefit from extra structure and fruit delivered by using the skins of sun dried grapes. 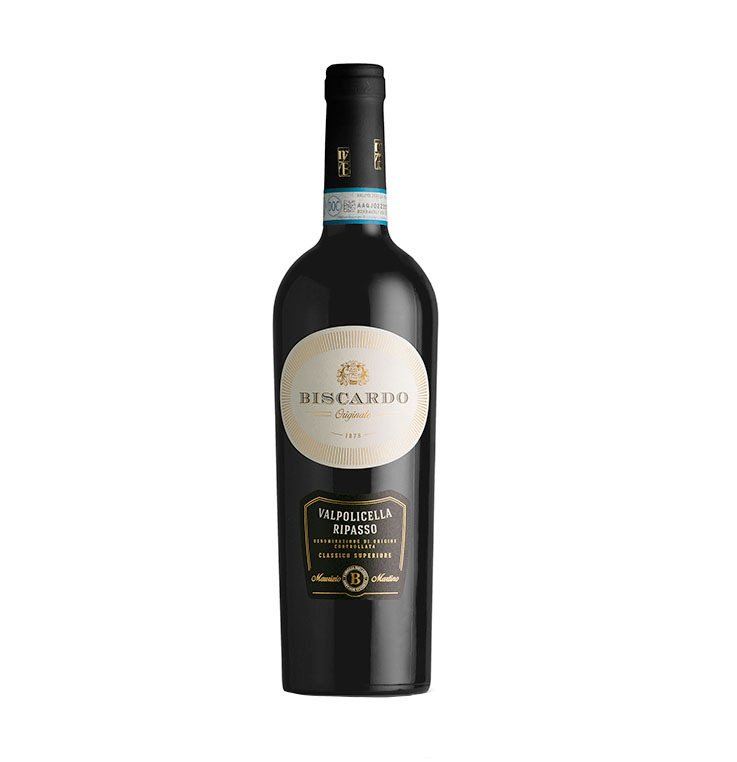 This wine is bursting with cherries on the nose, has great depth of flavour, silky smooth fruit and a long, rich velvety finish.